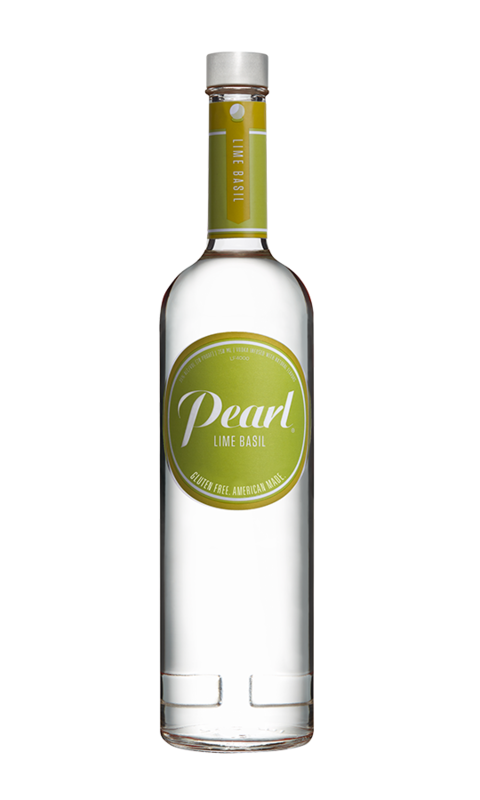 Lime Basil | Discover an array of Pearl® flavors. The bright zest of lime and the alluring aroma of freshly cut basil. Just enough citrusy sweetness perfectly complemented by a uniquely, herbaceous finish. A little earthy, a little unexpected and much more than a little mouthwatering. Lemon-lime soda, sweet and sour mix.